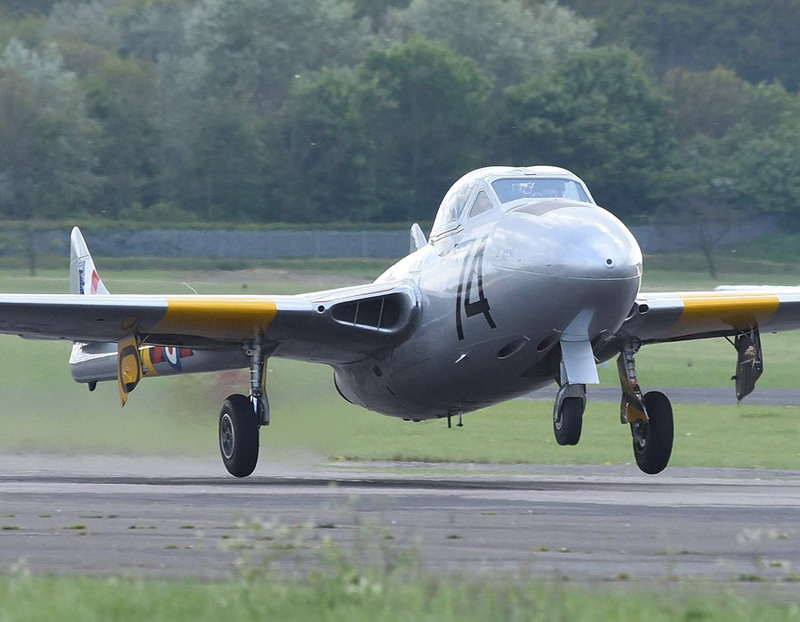 Along with the MiG-15, we have another highly successful fighter jet model available with a Western counterpart, the British de Havilland Vampire. The Vampire was operated by almost all Western countries, except for the US, Germany, The Netherlands and Spain. More than 3200 units of these military jet aircraft have been produced, many under license. With its relatively simple airframe, the manually operated flight controls, without radar, the centrifugal-flow type engine and its mostly conventional technologies, it was called “the last unsophisticated single-engine front-line aircraft to serve with Britain’s Fighter Command”. 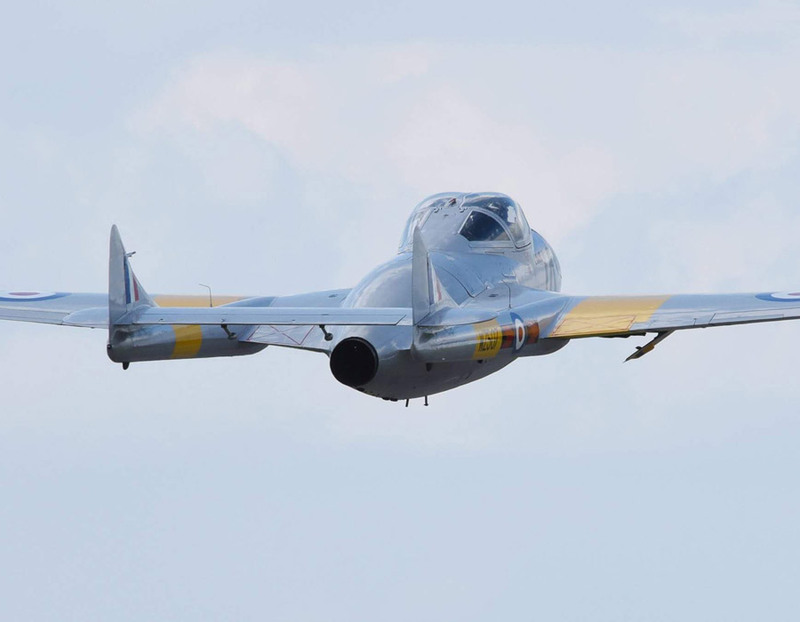 It In 1948, the Vampire was the first jet aircraft to fly across the Atlantic Ocean. 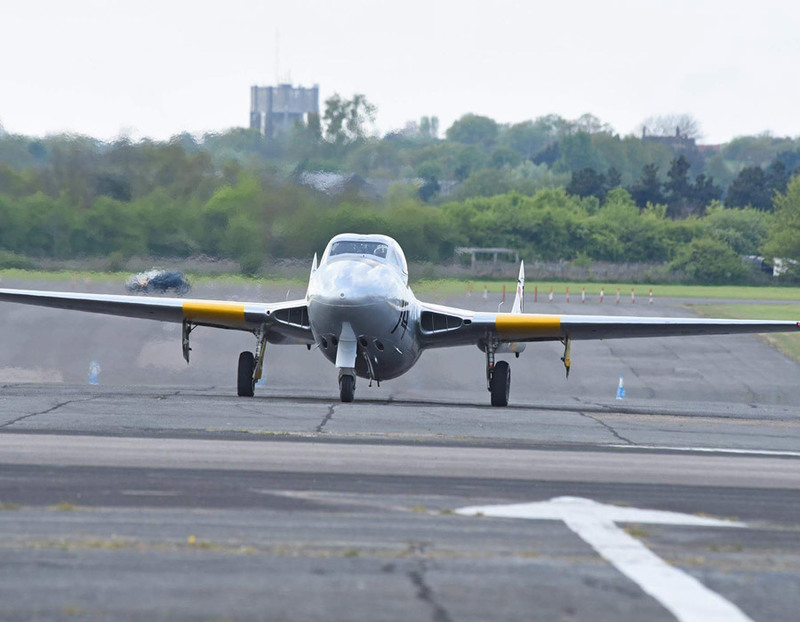 It also set many records, like an altitude record above 18km, it was also the first Royal Air Force aircraft to fly faster than 500mph.